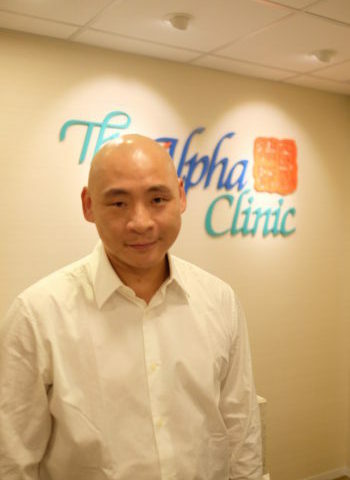 Alpha waves are the brain waves detected during wakeful relaxation. 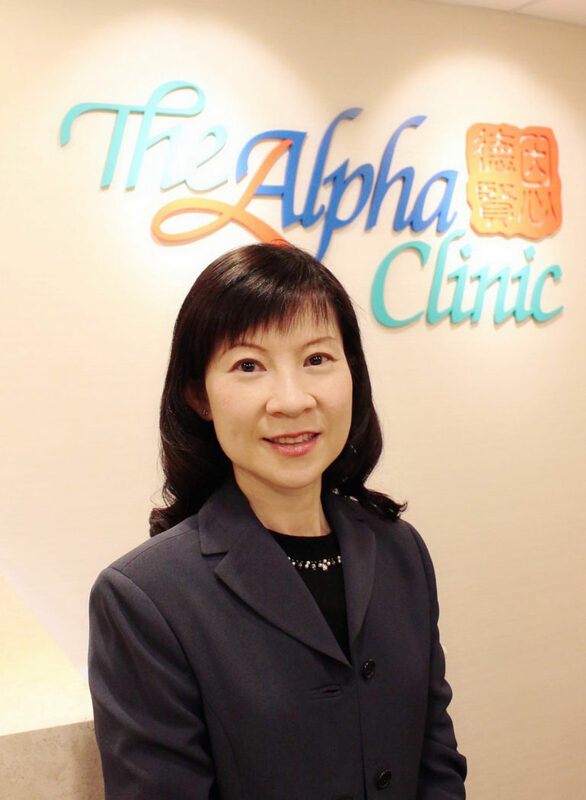 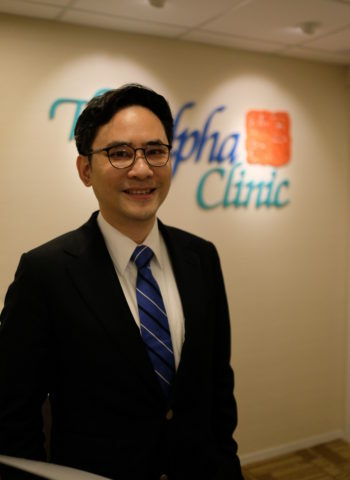 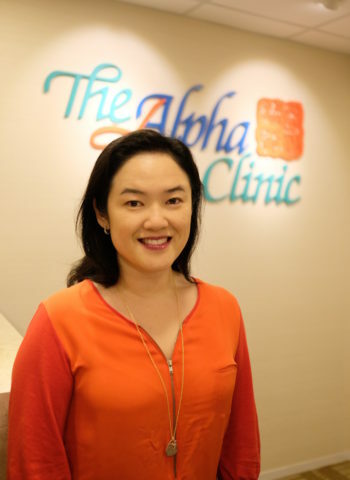 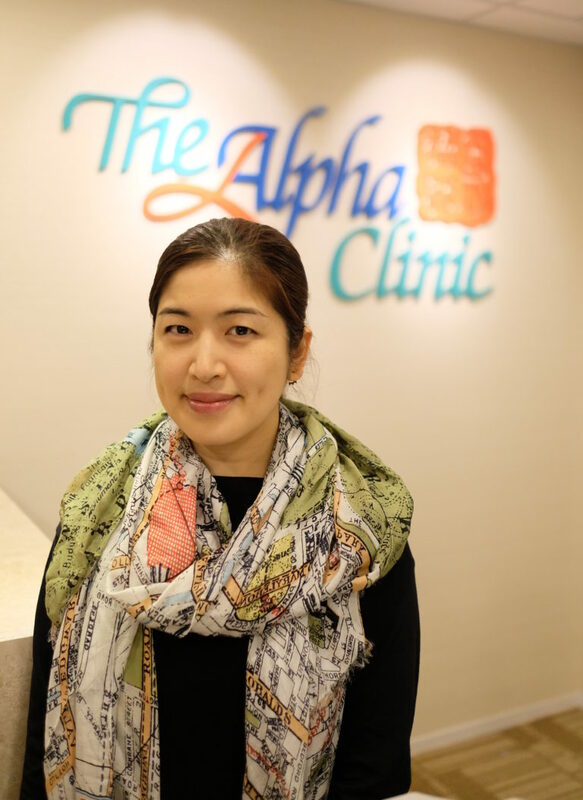 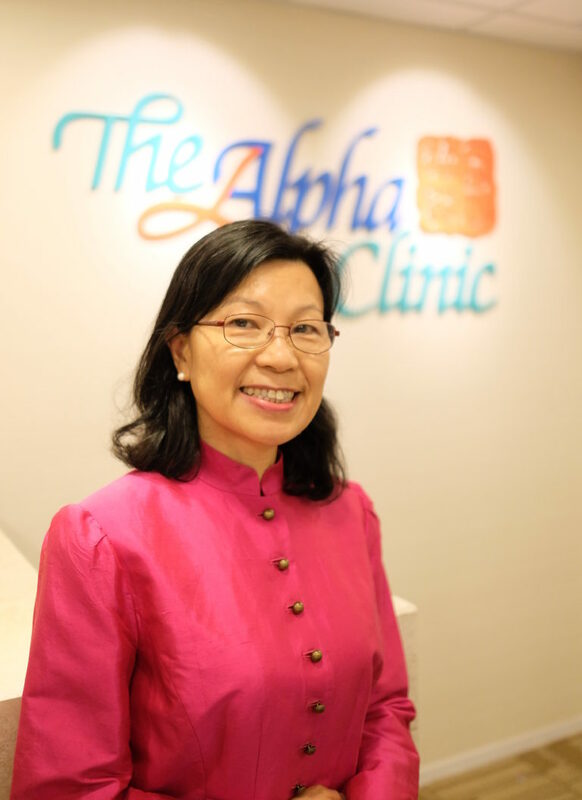 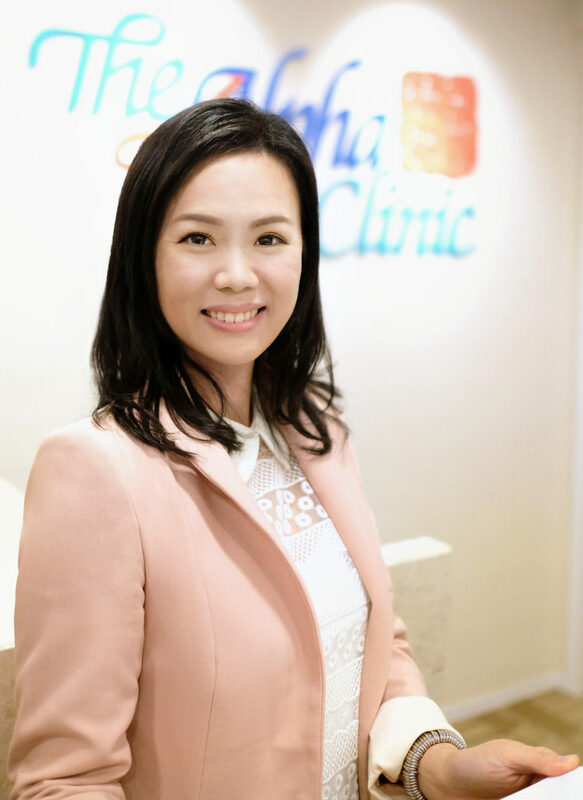 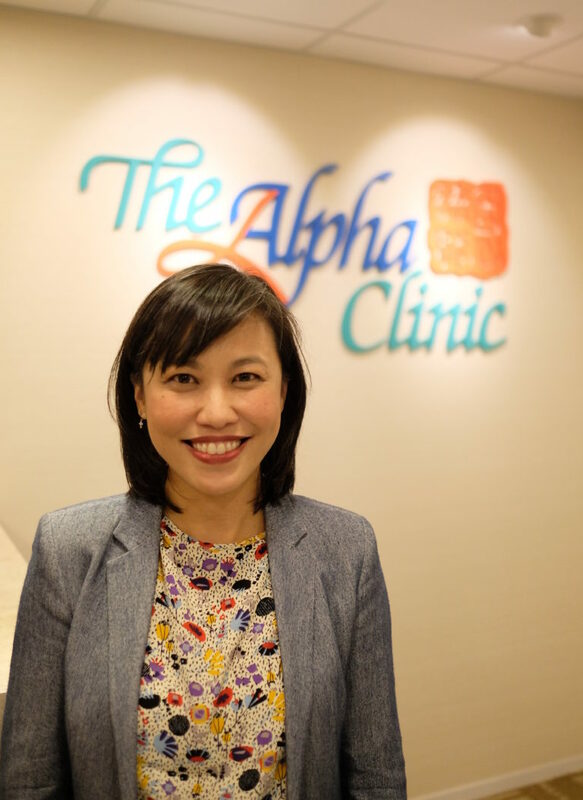 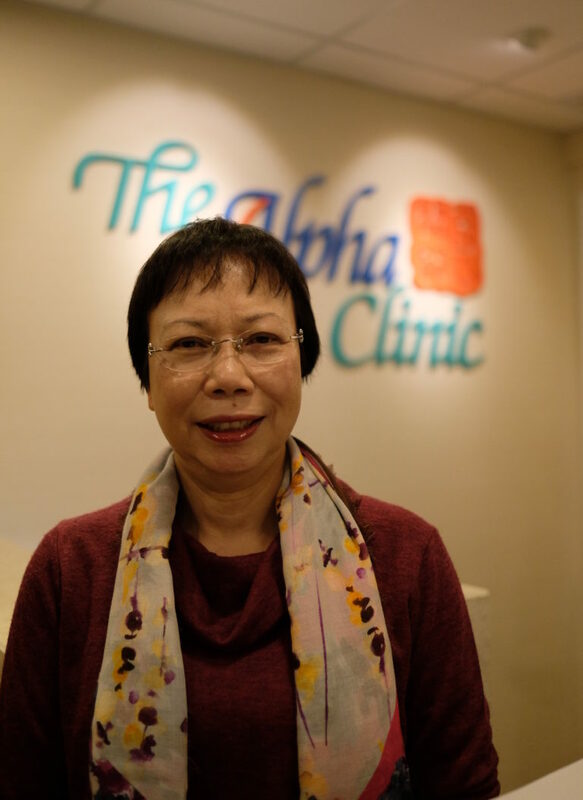 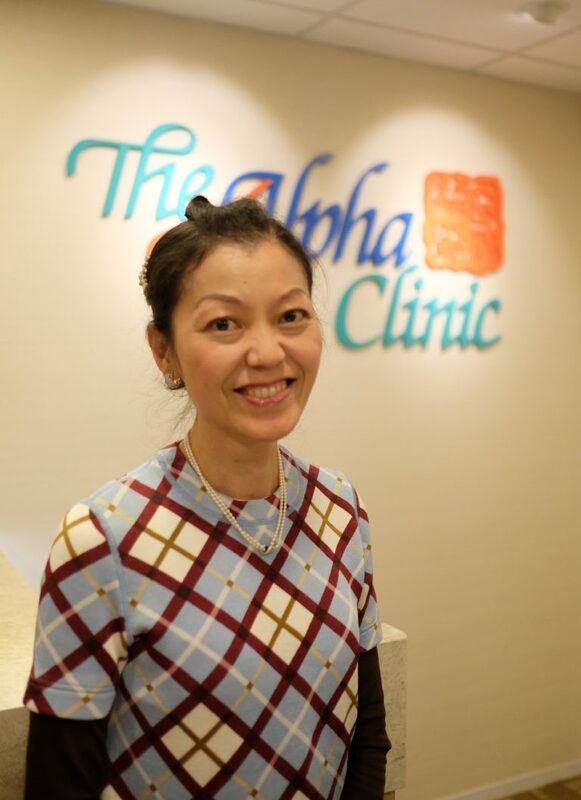 Here at the Alpha Clinic, our team of mental health specialists offer comprehensive services to help you achieve a better state of mind. 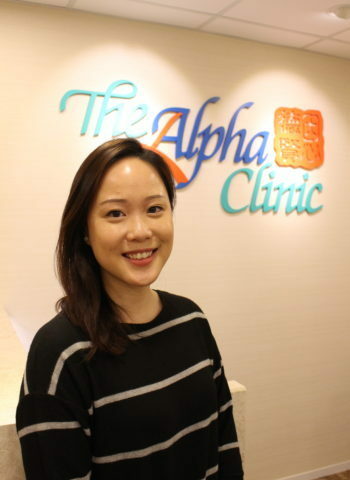 Our team consists of a wide array of highly talented professionals, including psychiatrists who specialise in general adult, child & adolescent and forensic psychiatry; psychologists who specialise in child clinical psychology or educational psychology; a family therapist; a child, adolescent and family counsellor; and speech therapists.